I am another person, who just got their own telescope and is looking for eyepiece reccomendation. So I just bought a used NEQ6 pro mount with a Orion 8" f/4.0 astrograph. Since I got it used I do not have any eyepieces. I am looking to get 2 to 3 eyepieces and maybe a barlow. My budget would be around 200€. I do not want to spend too much, since I will be probably doing mostly astrophotography, but I still want to get some nice views out of it when family and friends are around. F/4 is very fast telescope and most eyepieces will show outer field / edge aberrations. Given your budget and need for 2-3 eyepieces, you won't be able to get very good correction in outer field (such EPs cost more). Telescope is also a newtonian design with parabolic mirror - you will have quite a bit of coma in outer field regardless of quality of eyepieces. That is something that you will need to accept, and only way to get around it is to use coma corrector (and those are expensive for visual). Having said that, you can get decent eyepieces for that sort of money. I would recommend you to get 3 eyepieces - low power one, medium power one and "high power" one (not really that high power), and possibly a barlow. 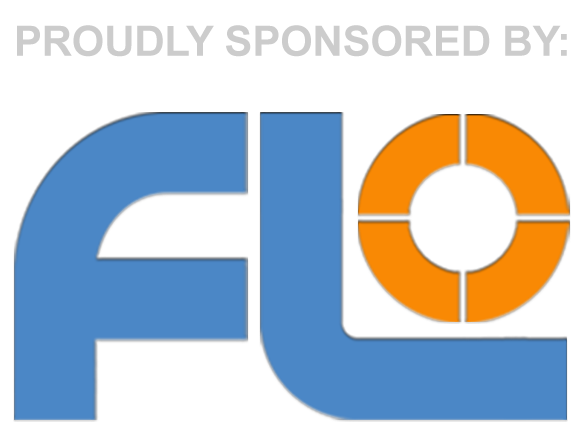 You will get discount if you purchase this line from FLO (10% on two items or more, and 15% on 4 items and more). I forgot to mention this, but the guy I bought the telescope from also included a coma corrector, so I have that covered. Otherwise, I will take at look at those eyepieces, and I was actually looking to buy from FLO, so the discount is a nice bonus. Included CC is probably for imaging. You can make it work, but you need to check make and model and find information on proper distance. Thing with CCs is that you need to place them at exact distance to focal plane. This is easy for imaging, since you know exact distance to sensor. Problem with eyepieces is that you don't know exact position of focus for eyepieces - and it does vary from EP to EP. Most visual coma correctors have system to tune the distance. General guide line would be that focus point of eyepiece is at the "shoulder" of the barrel. However this is just a guide line, and not all eyepieces have focus point in this exact place. Otherwise there would be no need to refocus on eyepiece change (and there often is, even with parfocal eyepieces). CC distance is probably 55mm. This means that you need to place CC so that it is 55mm from this shoulder. That is ES visual coma corrector. You can see on the image that it has mechanism for changing eyepiece position to get it at proper spacing.